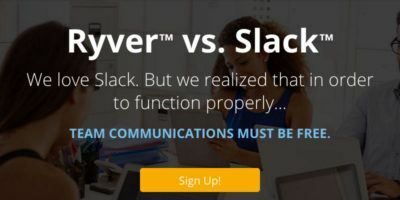 Ryver is the next big thing that is going after Slack’s throat. Can it be a Slack killer? What are the differences between two similar services?